Webicons is a cool pack of icons that not only offers 100 stroke icons, but filled icons as well. Webicons is primarily filled with icons suited for technology and business. Justicons comes with 140 icons in all sorts of categories like business, technology, and weather. The stroke on Justicons is beautifully thick and minimalistic. Modern Line Icons is an uncredited set presumably by Graphberry itself. 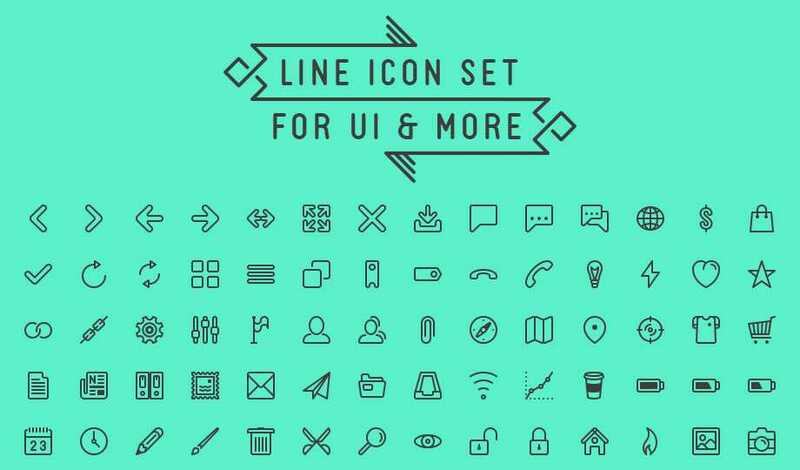 This set of 60 is filled with thin line icons that’d look great on the mobile experience. This beautiful set of icons were made specifically for the UI (user interface) and such. The perfect balance of thickness in the lines and “cutesy” curves make this set fit for both mobile and web interfaces. Helium is a set of 112 stroke icons with a bit more of a boxy look compared to the rest on this list. 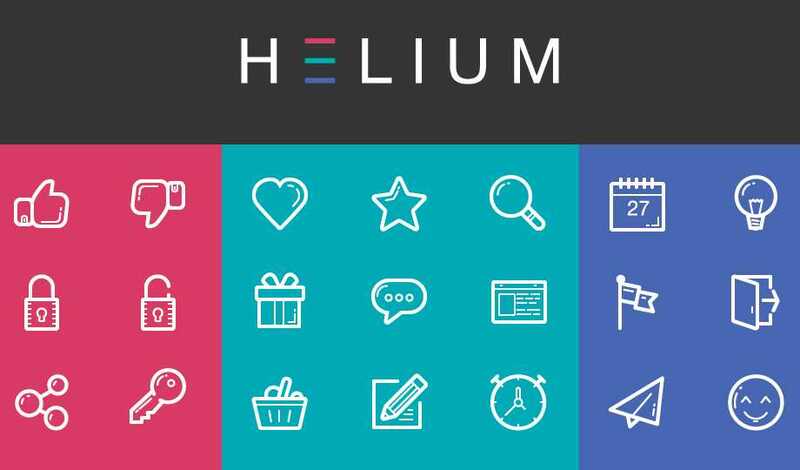 What also makes Helium a bit different is their choice of “gloss shade” within the icons, which makes them appear sort of 3D. It’s a neat effect that will make a website pop. Line Icons with 48 icons might be the pack with the least amount in our list today, but the quality of icons will make up for that. These beautiful handcrafted icons will perfectly compliment any app or UI. 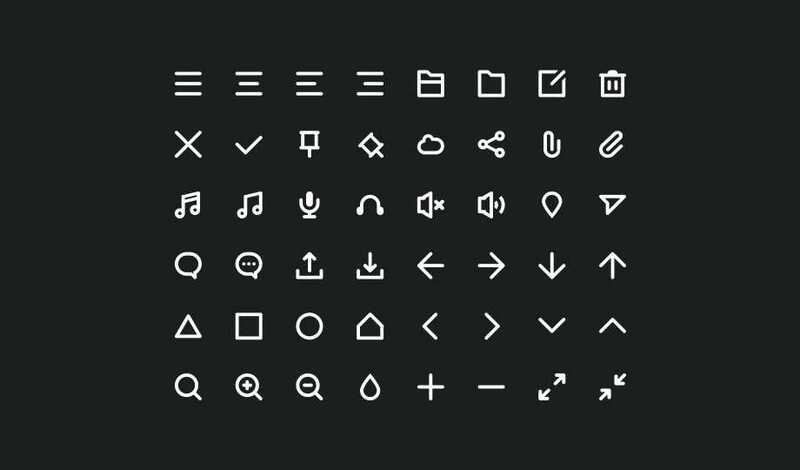 This beautiful set of icons comes with 80 stroke icons that range in all sorts of uses. From volume to UI this set will fit your needs. What’s unique is this set comes with an already made Webfont so that you can use it on your website with just a few lines of code. These thick stroke icons have an attractive look to them that draws the user in. These icons will work perfect for the mobile interface or in the sidebar of a blog! Dripicons is an awesome set of icons made by a designer who wanted his own custom look for his projects. However being in the designer community you know that sharing truly is caring, which is why Amit Jakhu decided to share his set with everyone. 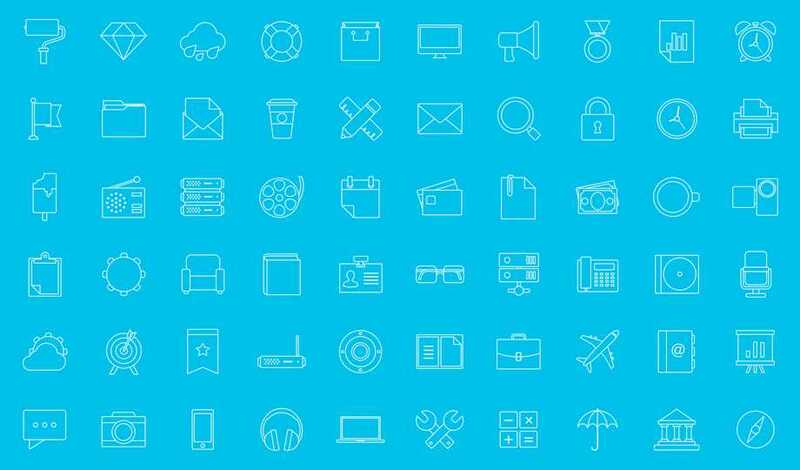 These icons are gorgeously thick and comes in a wide range of formats including Webfont. Batch Icons are a set of 343 icons with both stroke and filled versions. What I love about Batch Icons is that they have a minimistically modern look to them. The curves and squared off look is an attractive look that will make these the perfect stroke icons for almost any use. All icon sets are available in at least one scalable vector format at the time of writing this article. Some sets have a filled icon version in addition to stroke icons. 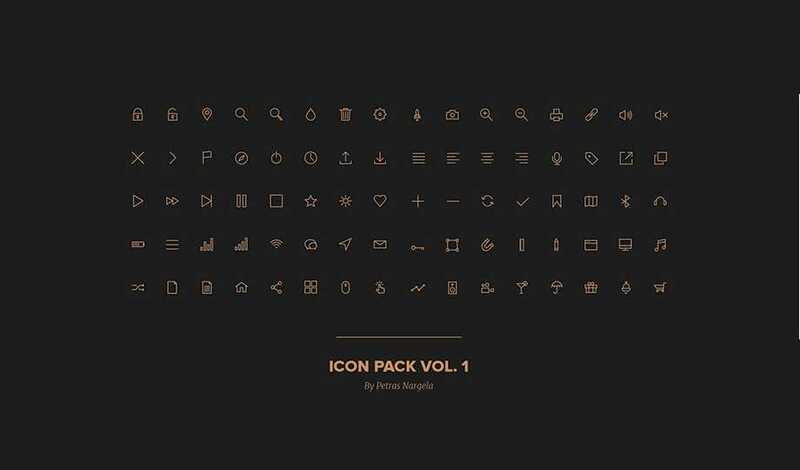 What do you these 10 best free stroke icon sets!? What would you like to see featured in future Freebie Fridays? Let me know in the comments!